Identifying implant features, restorative guidelines and other tools available to optimize the esthetic result in a predictable manner. A top-down treatment planning approach to case preparation and recognize the value of utilizing advances in technologies for developing and sustaining esthetic temporary healing abutments and restorations supported by dental implants. 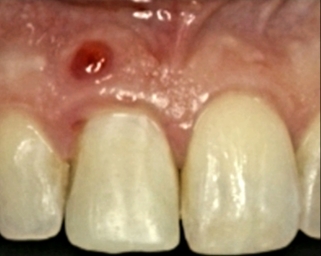 the value of “Pink” color implants and abutments in improving the appearance of the peri-implant.